Is a really good all-rounder! Stable hover and harriers, easy knife edge, Inverted flight and agility. 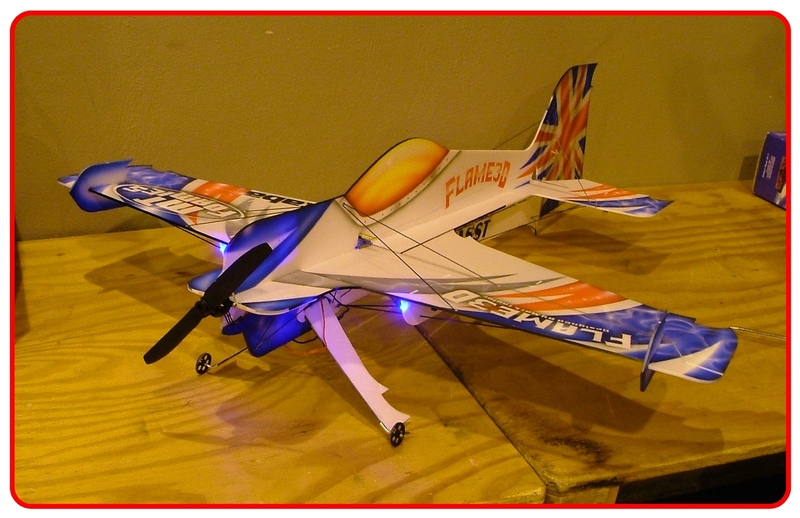 Build and fly with any standard shocky electronics round the same spec.